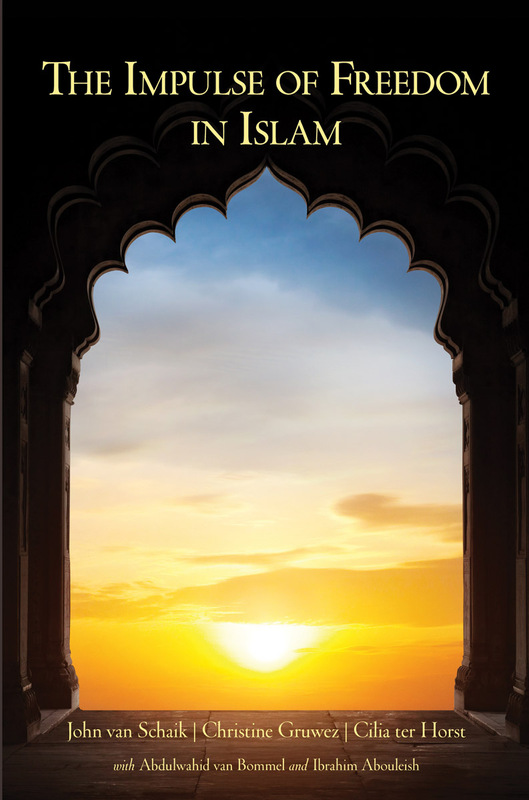 This collection of essays on the tension between freedom and predestination in Islam inspired by Steiner's work offers interested non-Muslims a rare opportunity to examine a frequently misunderstood aspect of one of the world's fastest growing religions. The word Islam means 'surrender to God', a difficult concept in our secular Western culture. Among other things, it indicates dependence and predestination. Allah calls on human beings to surrender in freedom to their God (Sura 96). Allah is merciful and forgiving; at the same time, however, Allah is the all-seeing one and the one who humbles. In Islam, free will and predestination have an uneasy relationship with each other -- but isn't this true for every religion? 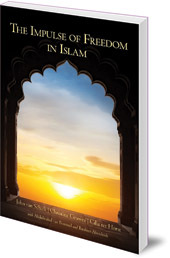 In this collection of essays, three authors discuss various aspects of the tension between freedom and predestination in Islam from the perspective of Rudolf Steiner's work. They throw sometimes surprising light on the freedom impulse of Islam. This timely book offers interested non-Muslims a rare opportunity to examine a frequently misunderstood aspect of one of the world's fastest growing religions. John van Schaik studied medieval mysticism and gnosticism at the University of Utrecht and the University of Antwerp, specializing in the relationship between esoteric Christianity and the established Church. He did his PhD at the Catholic University of Nijmegen. He is a co-founder and Director of the Origenes Institute in the Netherlands. He is the author of Why Jesus Didn't Marry Mary Magdalene (Floris Books 2006). Christine Gruwez taught at the Waldorf School in Antwerp for a decade, and now teaches at Emerson College, at the Goetheanum and in Japan. Cilia ter Horst studied religion and Arabic at the University of Amsterdam, with a dissertation on 'Freedom in Islam'. She teaches philosophy.